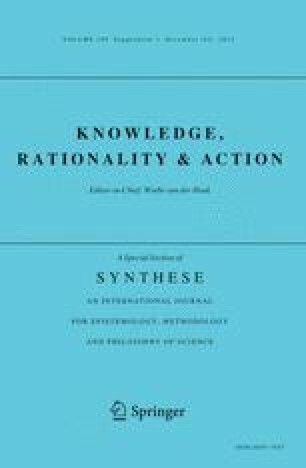 Whereas classic work in judgment and decision making has focused on the deviation of intuition from rationality, more recent research has focused on the performance of intuition in real-world environments. Borrowing from both approaches, we investigate to which extent competing models of intuitive probabilistic decision making overlap with choices according to the axioms of probability theory and how accurate those models can be expected to perform in real-world environments. Specifically, we assessed to which extent heuristics, models implementing weighted additive information integration (WADD), and the parallel constraint satisfaction (PCS) network model approximate the Bayesian solution and how often they lead to correct decisions in a probabilistic decision task. PCS and WADD outperform simple heuristics on both criteria with an approximation of 88.8 % and a performance of 73.7 %. Results are discussed in the light of selection of intuitive processes by reinforcement learning.